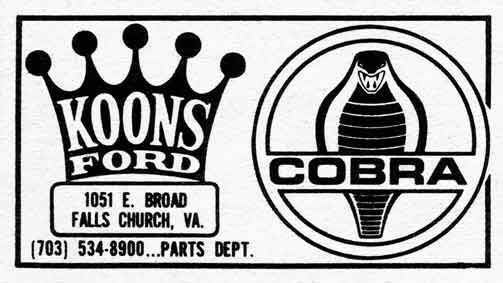 Koons Ford was located at 1051 East Broad Street, Falls Church, Virginia. 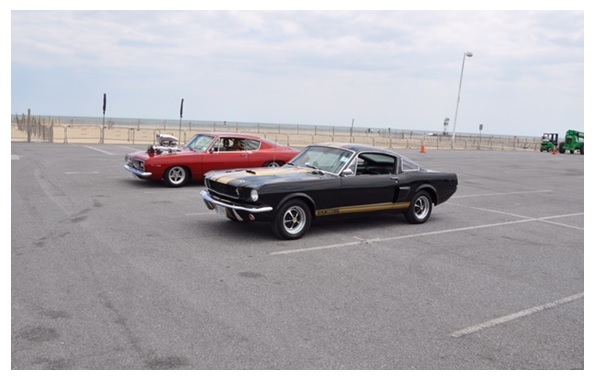 The area is known as the "Seven Corners"
This photo shows new 1965 GT350s on the lot at Koons Ford. 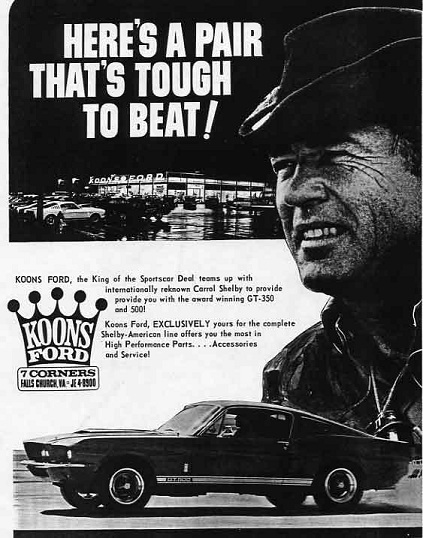 Koons sold nine new 1965 GT350s. Mark sent me this photo of CSX 3190. One the big boys. 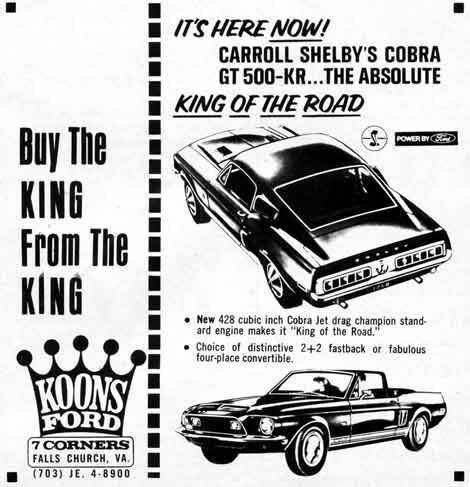 Shelby advertising like this was utilized to make a record number of sales. CSX 3251 also came from Koons. These pictures came off the SAAC forum. 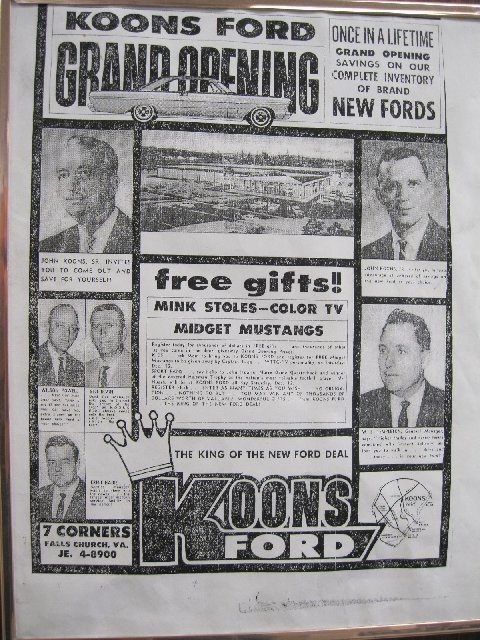 A 1966 Koon's display. 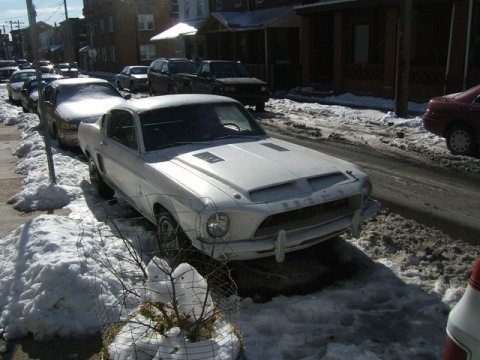 According to one post, Koons had as many as 55 GT350s during 1966. Steve sent me a picture of 6S1431. The black Hertz car throught Koons. Someone else must have liked this picture. Phillip sent me this vintage 1967 advertisement. 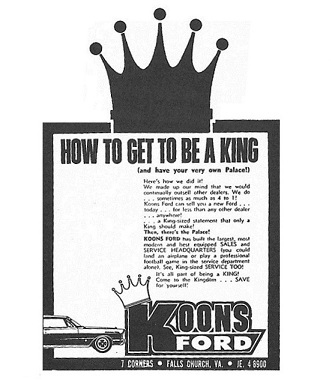 Koons used the crown in many of their early advertisements. You might recognize # 1984. It sat outside on the street for years. It's an original Koons car. I reconstructed this ad of a cat from an old newspaper. Cat sass as the used to say. Charles sent me this vintage photograph of # 2152. 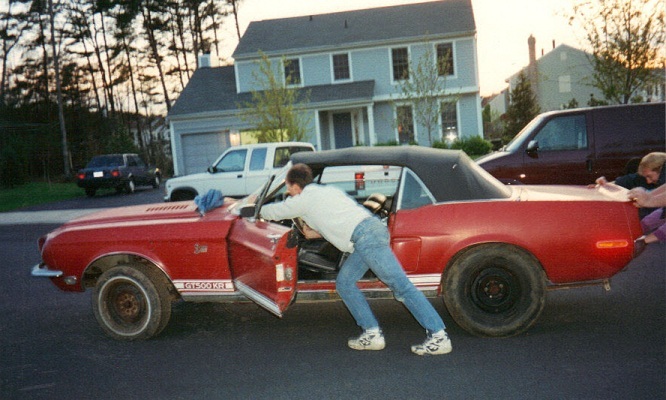 It's a SAAC show car that still represents very well and it still has the original license plate. #2040 was originally invoiced to Koons and sold to Oliver North. 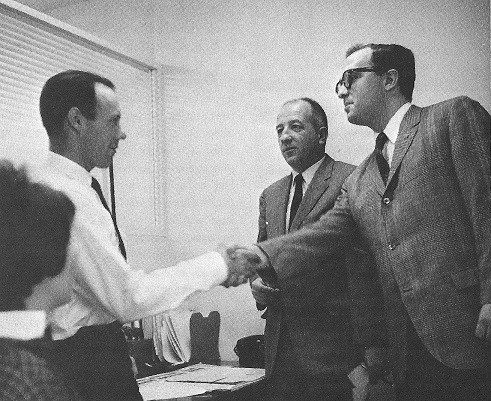 John Koons, Jr. closes a deal on a new car, while salesman Francis Burke looks on. #3287 was the only special paint car they sold. It is special orange, WT 5014. 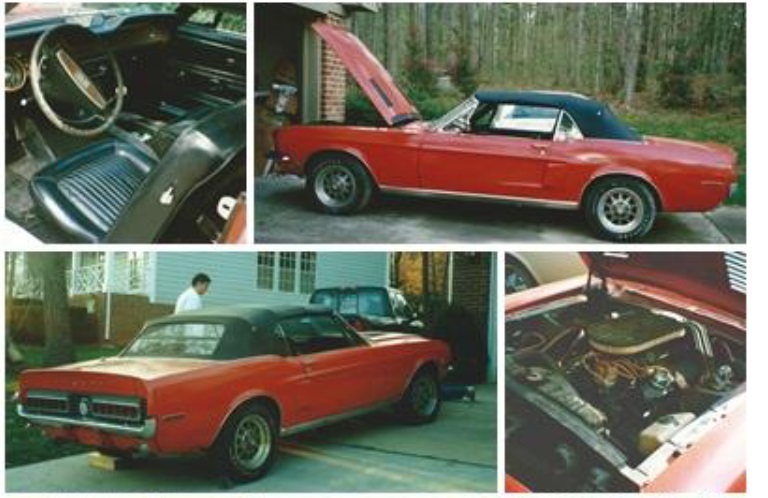 You will recognize the 1968 clip art provided in the dealer advertising kits. The Koon's crown and the King of the Road - a perfect fit. 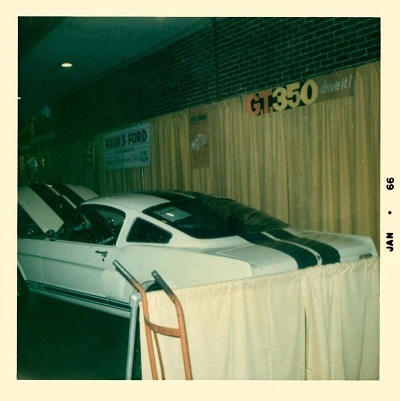 Dave's GT500 KR #3856 came from Koons. He found this vintage picture. 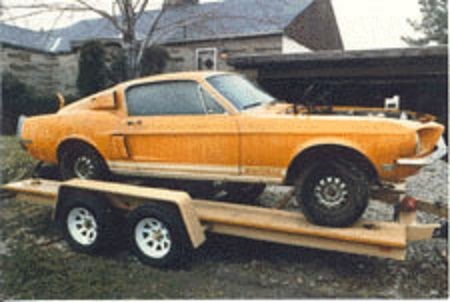 Dave is also painfully aware that a GT500 KR convertible weighs in at over 3,000 pounds. 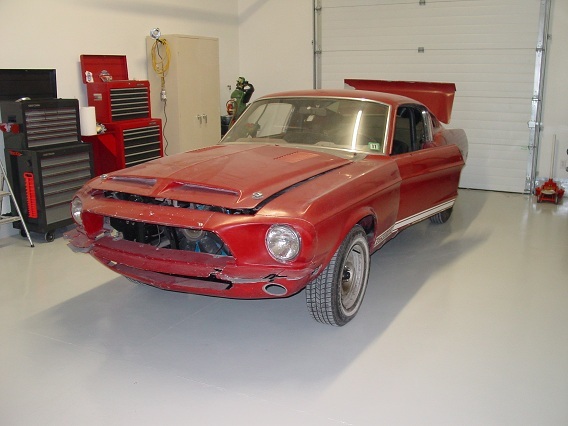 Tom's red GT500 KR is # 4387. 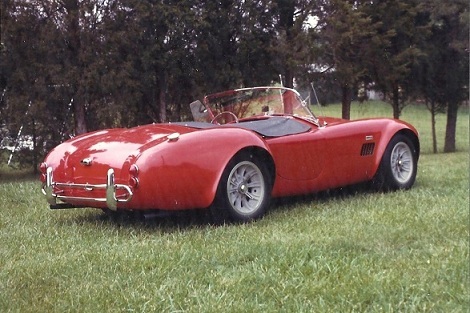 It is currently undergoing a restoration. 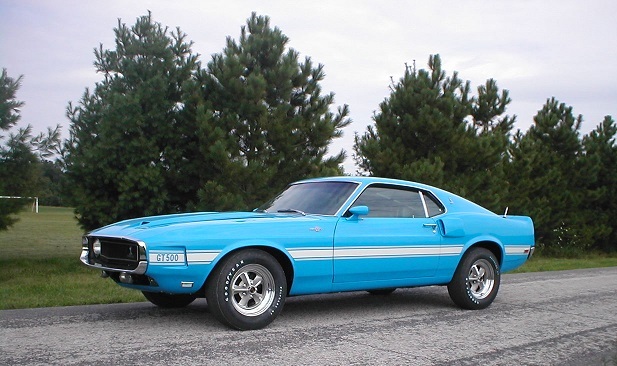 This Grabber Blue 1969 was sold new at Koon's Ford. It will be raffled off with a new 2014 Mustang. Just in case you thought Koons has forgotten their heritage ... This old ad hangs in the bodyshop office today. 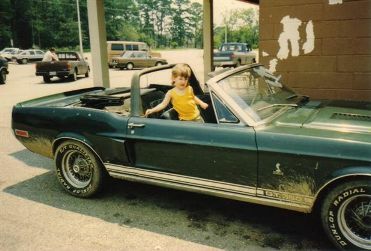 Many of these salesmen went on to start their own dealerships. 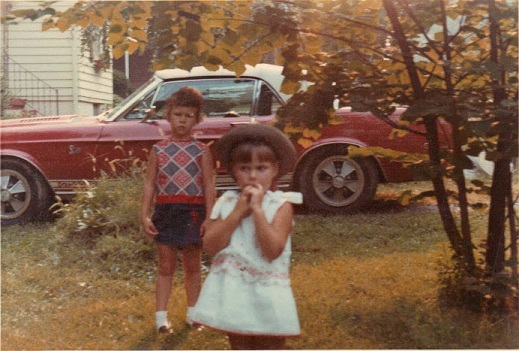 Mink stoles and mini-Mustangs, oh my! 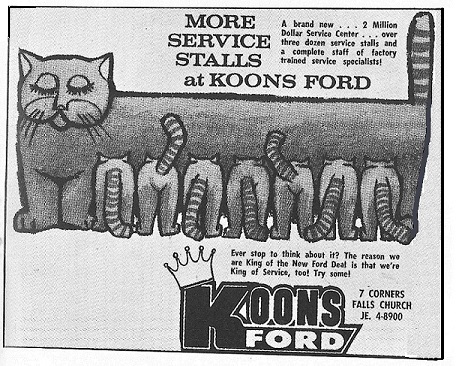 Koons Ford still operates at their 1960s location. They still use the crown in their advertising. 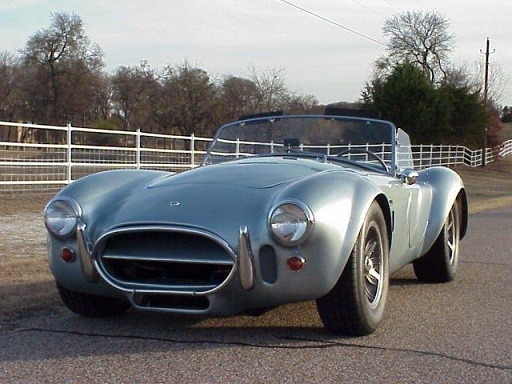 They also have several other locations located on the east coast and sell a variety of models. Coralsnake dealer pages are dynamic. If you have something to contribute, please email me and I will update the page. All cars are welcome.